Stepping up onto an exam table can be an anxious, insecure moment, especially for your patients who are elderly or infirm. 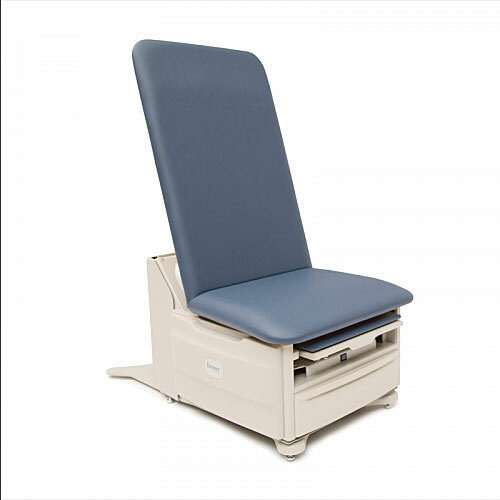 The ACCESS™ Exam Table's unique step system provides a spacious foundation for patients to comfortably and securely step onto. 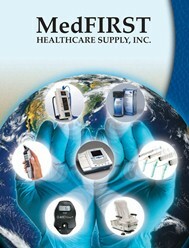 Its infinitely adjustable design can be pulled out to any length or easily tucked away after each exam.